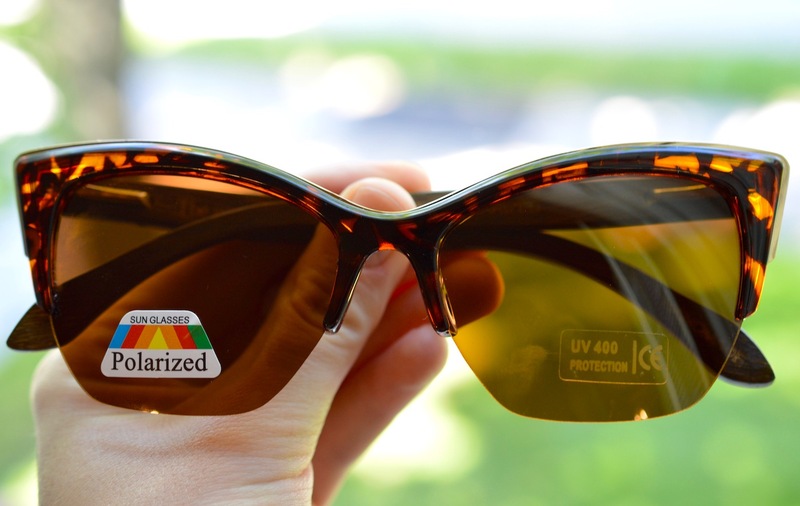 These brown lenses are CAT3, polarized, and provide 100% UV protection. The brown bamboo arms are comfortable and sophisticated. The Vegas frames are a cat-eye design, perfect for those that want an air of playfulness. They have a spring metal hinge, and come with a case, microfiber pouch and cleaning cloth. Retailing for $83 cad, they can be purchased online. These sunnies are so fun and very comfortable. My face is quite narrow, so I'm happy they fit snug because the wooden arms are not flexible or moldable. The polarized lenses are something I've never experienced before. They allow you to look deep into water with no glare, and are very good for driving. I loved wearing these while touring around northern Italy, exploring the trails of Tobermory, and relaxing at the cottage. One of my favourite features of these glasses, isn't the glasses at all. It's their case! This lightweight cardboard container is lined with felt and folds down to a thin, compact rectangle when not in use. 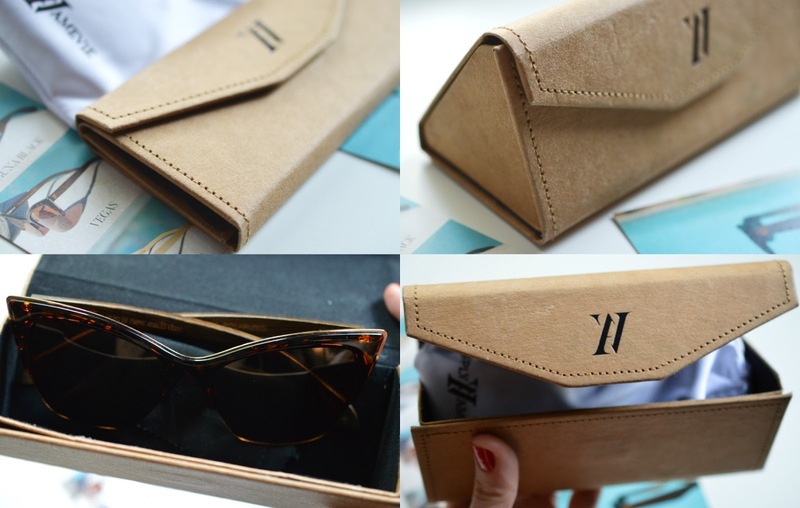 You can then unfold, and pop your glasses into the durable triangular prism to keep your lenses scratch-free. Genius. From the metal accents, to the wood logo, and thin durable lenses, the Amevie details on these Vagas glasses are on point. They're the nicest wood-framed glasses I've come across, and I'd highly recommend checking out their other styles here.